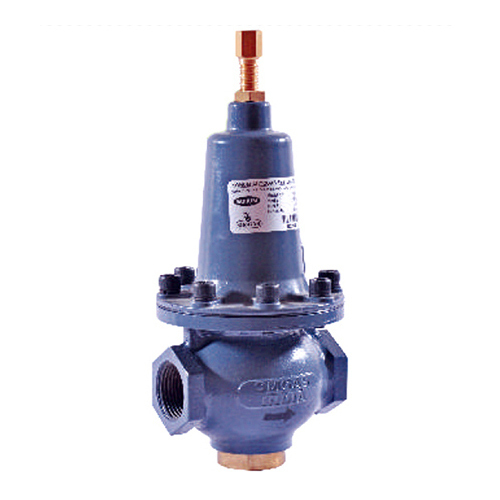 Sohum Gas Regulator - (REG-0203) has industry standard rate of inlet and outlet pressure. Suitable for commercial and industrial use, these are also ideal for reticulated systems. REG-0203 can be used with natural gas, LPG and Air.